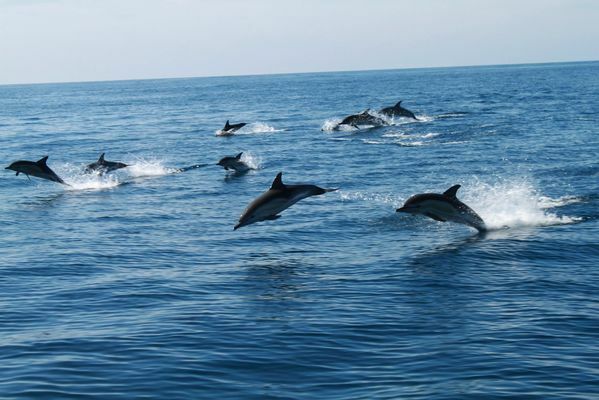 Discover the experience of fishing at sea and in fresh water from the shore or by boat. 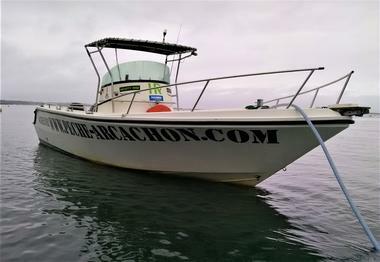 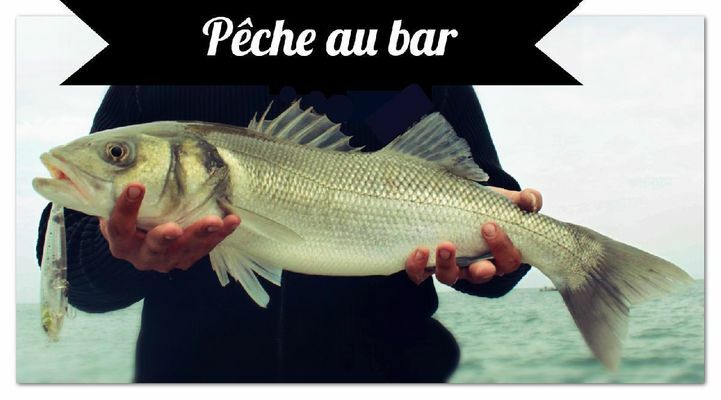 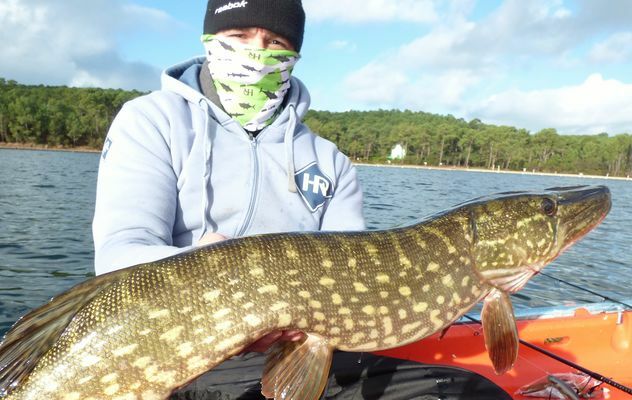 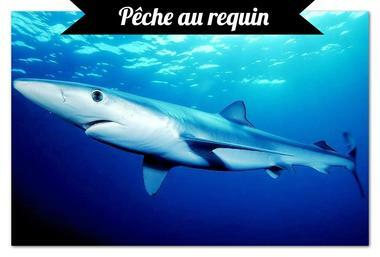 A fishing trip that allows you to enjoy the extraordinary panorama offered by the Bassin d'Arcachon, the beaches Océane Médoc, and the largest natural lake in France Carcans / Hourtin. 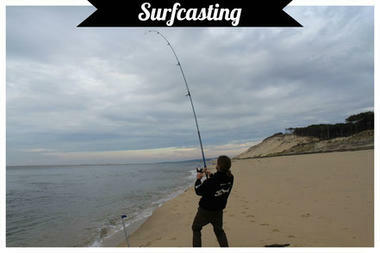 Each fisherman will be equipped with a set (rod / reel / lure) upscale. The captured fish will be released in the best conditions and with the greatest respect. 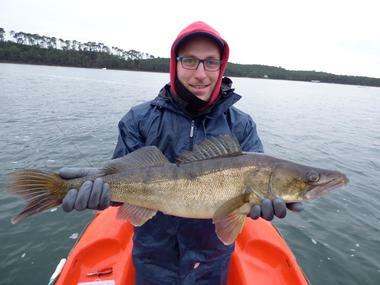 A camera and an onboard HD camera are used to immortalize your fishing adventure. Our prices include the equipment, the delivery of the guide without counting the smile and the conviviality! 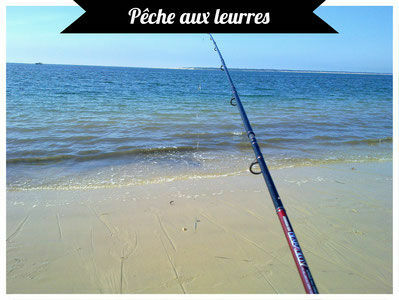 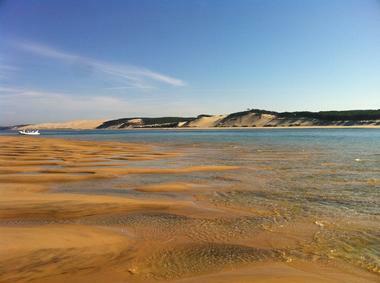 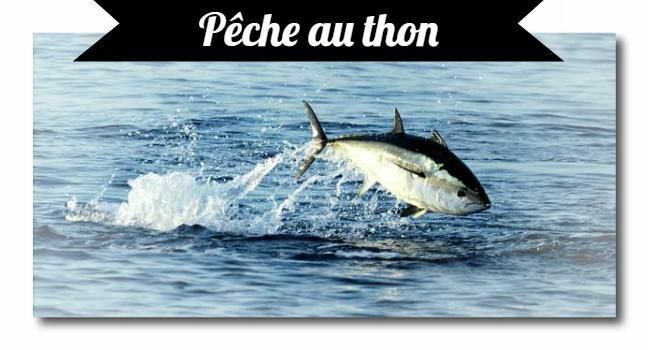 There is no review about Pêche Arcachon, be the first to leave one !